As the sun shines on Melbourne, it certainly feels like summer has arrived in style. 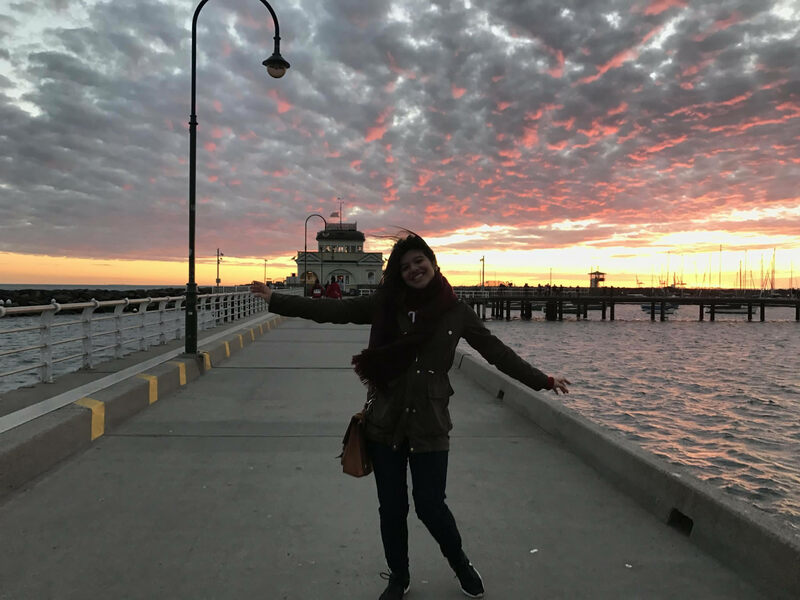 What a brilliant time to explore the city of Melbourne and check out how excellent the food is! 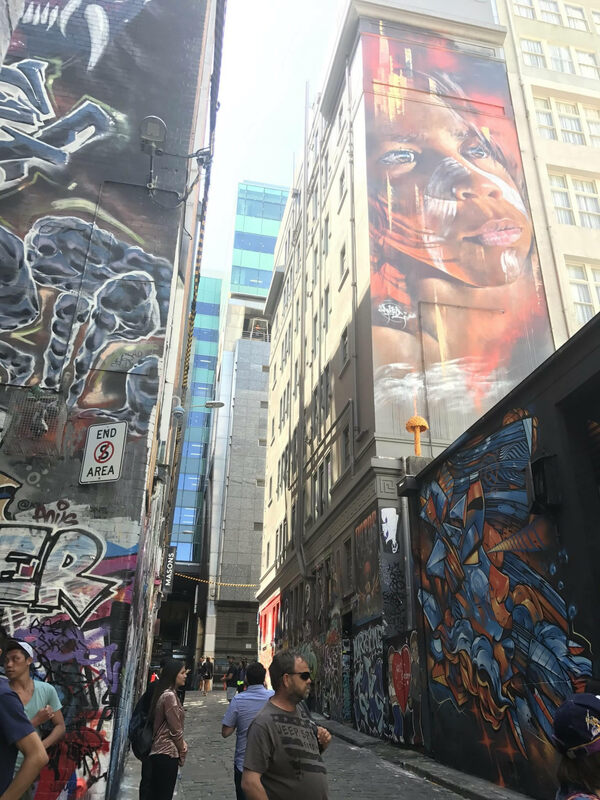 The CBD is the happening business centre of Melbourne, and one would not be disappointed by everything it has to offer. 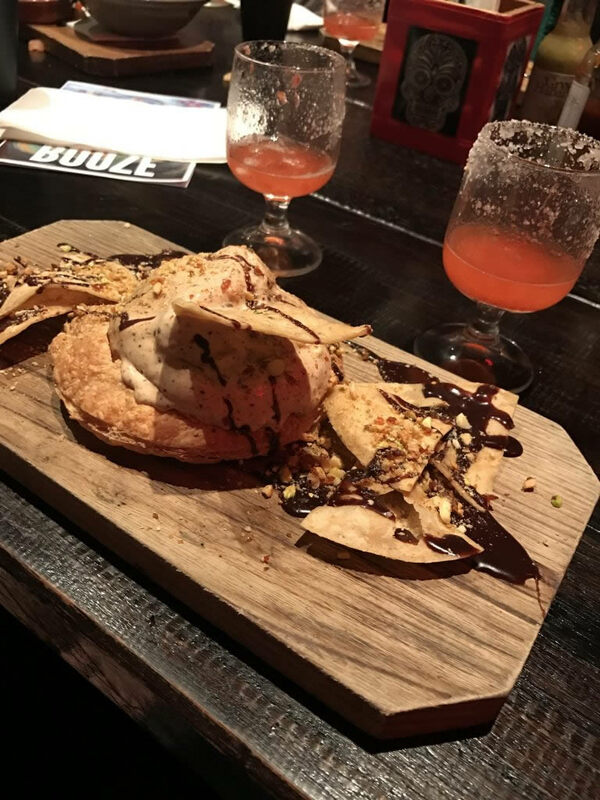 This post is about one awesome Mexican restaurant called Touché Hombre. 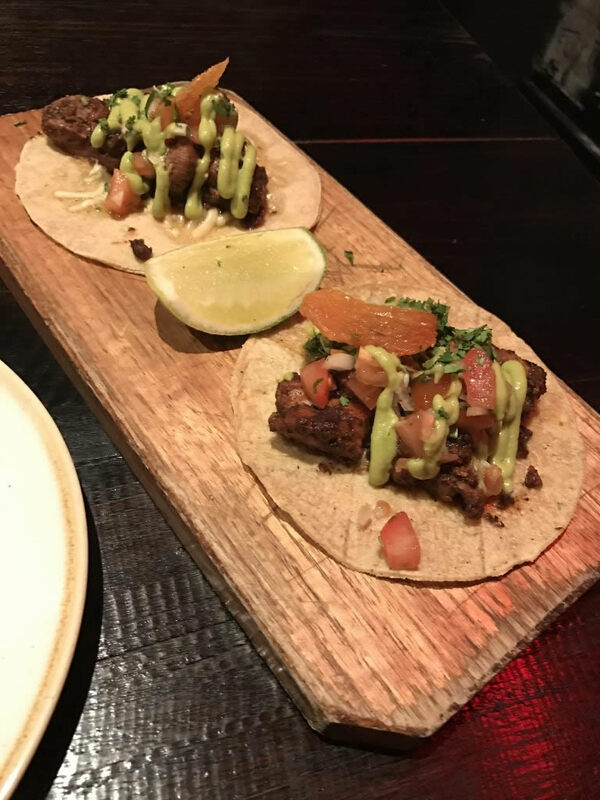 Located in Melbourne’s CBD, Touché Hombre is a quirky Mexican restaurant that specialises in a tasty collection of tacos. You can try tacos with chicken, lamb, pork or even octopus. 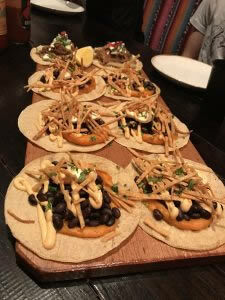 Their veggie options are also delicious, and I would recommend getting the sweet potato tacos – they are delicious! I went for the chicken tacos, which together cost $15. They were lovely! Another cool quirk of this place is that they also sell ‘El Secreto’, a taco special containing a secret ingredient. During the week I visited, the tacos were kangaroo. They were so good. The tequila cocktails are also great! The variety available should attend to whether you want something subtle, sweet or sour. By buying a jug, you’ll get a great cocktail to share amongst 5-7 people. Anyway, a Mexican meal out is incomplete without tequila. Or at least I think so?! The eyes of the skeleton in the middle are rather unnerving… Nice! So, to conclude, Touché Hombre is a great Mexican joint for tantalising tacos, delectable drinks and funky furnishings. For more foody recommendations, stay tuned. For older articles on Melbourne and Victoria, click here.